Published March 15, 2018 at 1148 × 716 in Zihua to La Cruz. Who are these pale faces in the long pants? 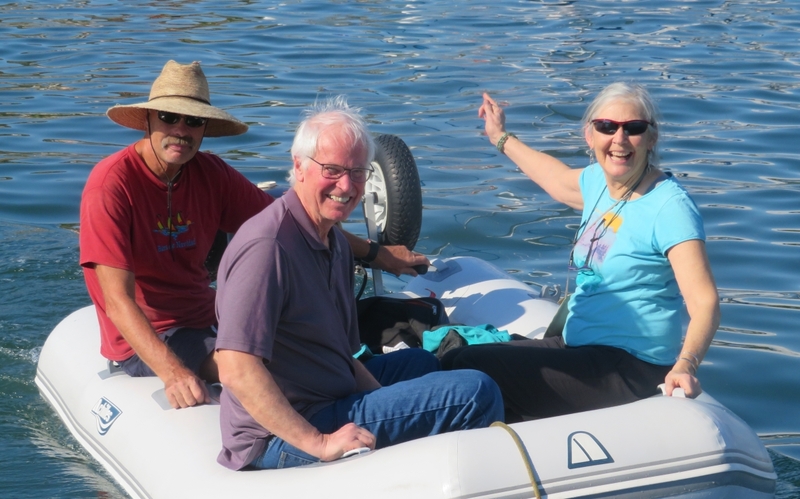 I picked Don & Emily up at the Zihuatenajo town pier & ferry them to the anchorage. They immediatly broke out the shorts and cold beers.